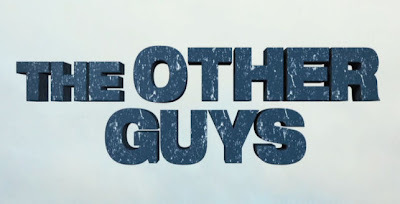 The action-comedy follows two mismatched detectives (Will Ferrell and Mark Wahlberg) who try to outshine the their departments top officers (Samuel L. Jackson and Dwayne Johnson). As you'll see in the trailer, things don't go as the two mismatched detectives had planned. 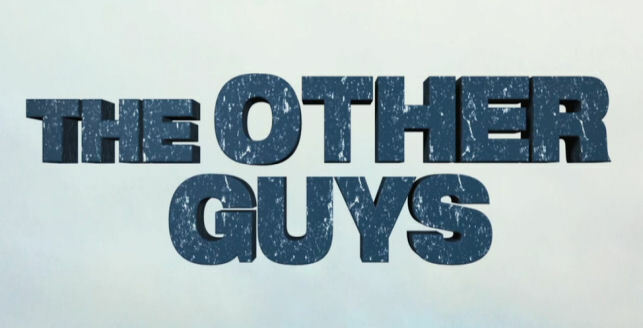 "The Other Guys" was penned by Adam McKay and Chris Hency and is set for release August 6th.